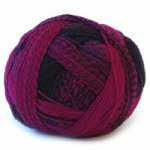 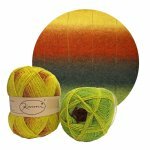 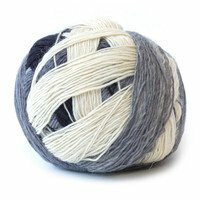 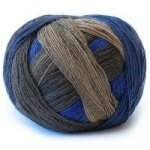 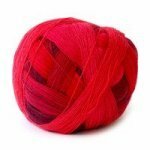 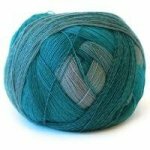 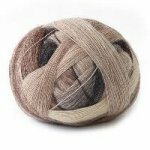 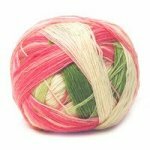 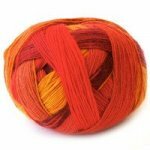 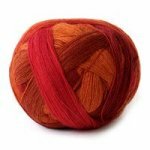 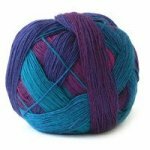 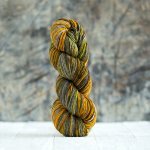 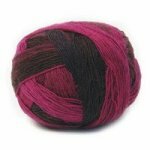 Schoppel Wolle Zauberball is a wonderfully colored yarn with long color repeats that fade into each other. 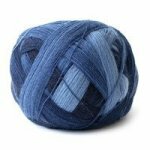 You'll love the finished socks you get when knitting with Schoppel Wolle Zauberball. 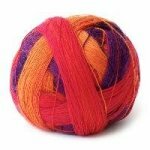 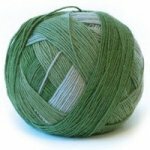 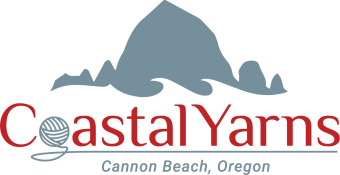 One ball will make a pair of socks with most patterns, but you'll want to be sure to check your pattern requirements to be sure you have enough yarn.